MSA has a new logo! Apply Now for a Mortgage Loan! Better Decisions come from Better Advice! Our deposits team is well equipped to help you select the right product for you and to help you get the most out of your investment. If you make us your trusted local advisor we will treat you as what you are, friends and family in our community. We never hide the ball and we make sure you don’t fall prey to the tricks that many of the behemoth banks have become infamous for. 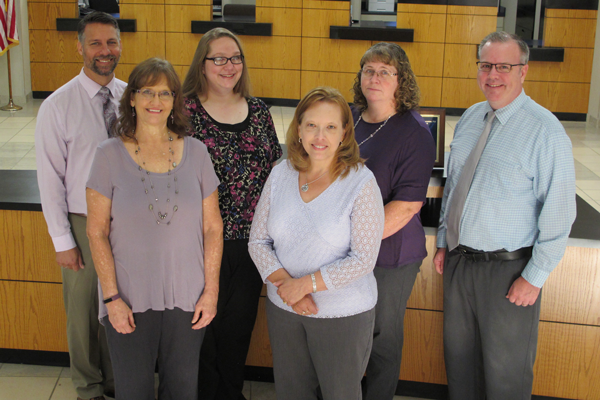 For more assistance, contact our Personal Bankers! Rates are subject to change at any time. ©2017 Mutual Savings, All rights reserved.